The water is warm, the days are longer, and we all get the best excuse to take a few days off from work—it’s Summer! Hopefully, you’ve been lucky enough to have escaped your office for a few days to hit the road, catch a flight, and just get away. So before you pack up your bags for a weekend getaway, let’s talk about what you’re bringing. Because let’s remember, vacation isn’t about going there it’s about being there. 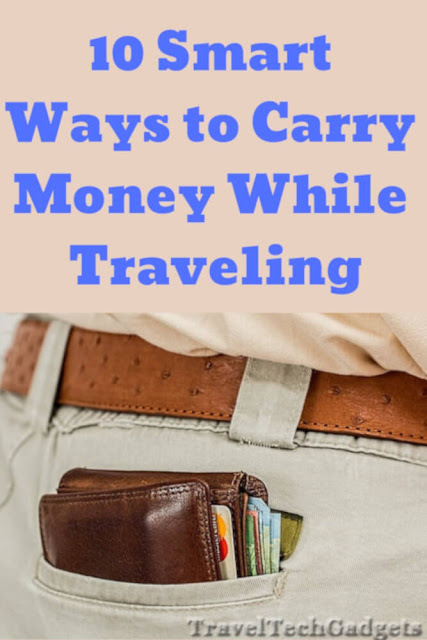 The last thing you want is to have to worry about dragging that bulky luggage through the airport or showing up to your destination dangerously under-packed. At The Ridge, we believe you can carry less and always have what you need—and traveling is no different. Starting from square one, we’ve got to talk about what you’re bringing and how you’re bringing it. Nobody wants to be that frazzled airport traveler digging through their antiquated duffle bag to fish out their laptop. Keep it sleek and keep it simple. One of our travel favorites is the Away luggage. Their minimalist design aligns perfectly with what we believe in at Ridge: do a few things and do them well. The hard-cased luggage keeps all your clothes organized and efficiently packed—this thing is a tank. 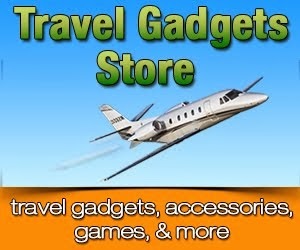 In addition, it’ll keep you looking like a pro traveler immediately. You’ll still need a more agile bag, so we recommend the North Face backpack. Traveling out to the desert for the weekend? Or down South for a more exotic getaway? It doesn’t matter. This thing is able to be exactly what you need, whatever that may be. 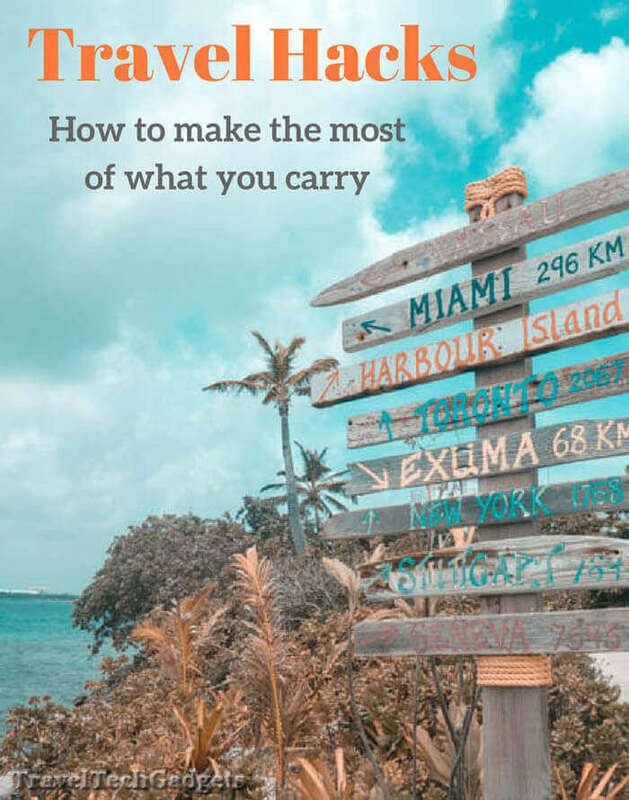 We love the everyday carry movement—and while that doesn’t normally address vacation carries—we think it’s a good framework to approach this from. What is the least you can carry that gives you the most functionality? We recommend getting a functional phone case like this one. Not only does it keep your fresh smartphone from taking too rough of a tumble, the case gives you access to a bunch of little tools without having you carry anymore. Perfect. Get a portable phone charger. Wherever you plan on trekking, you don’t want your phone to die while you’re out. It only takes a quick Google search to find the worst case scenarios of travelers whose phones die. So get this portable charger, or this one, or this other one. It doesn’t matter, just keep your phone charged. While you're planning on carrying a few more items every day, it might be worth thinking about where you can cut down. Namely, your wallet. Are you still rocking that bulky leather bi-fold? Ditch it. 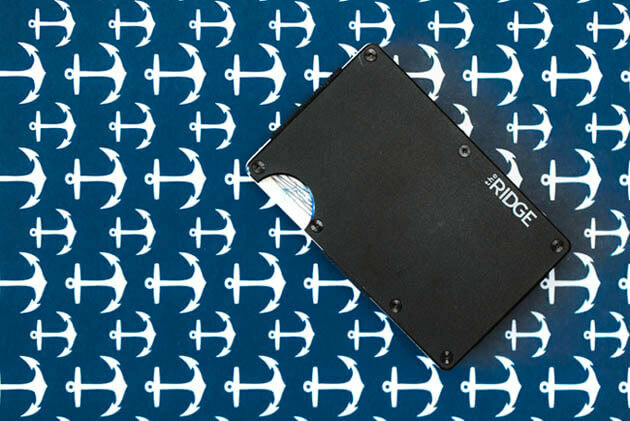 We created The Ridge so that you can carry less in your wallet, but always have what you need. So check it out. The Ridge is a slim, front pocket wallet that comes in titanium, aluminum, and polycarbonate; The elastic bands allow the wallet to stretch to hold from 1-12 cards, with everything else fitting conveniently in the detachable money clip or elastic band.